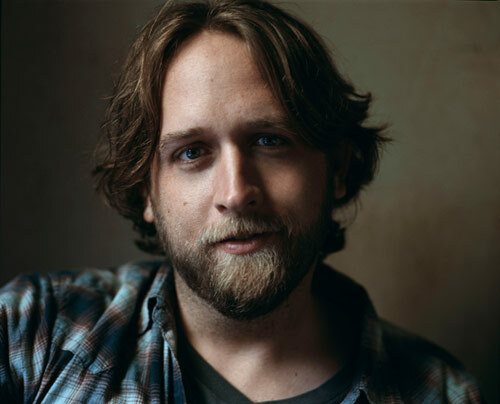 Bud Light presents Houston Press Music Awards Ceremony with FREE Concert following featuring Hayes Carll! * Limited Space Available, Admittance on First Come, First Served Basis. Must have ticket for Entry. Ticket does NOT Guarantee Entry. Tickets will be available at the door IF still available. Tickets are NOT guaranteed to be available at the door. © 2019 Houston Press, LP All rights reserved.